Everyone’s favorite kerfuffle generator, the Internet, is at it again, making kerfuffles out of kerfufflets. The source this time is a pair of blog posts from Noah Horowitz at the NRDC drawing attention to the fact that the Xbox One consumes a remarkably high amount of energy, especially when in standby mode – or, as you or I might say, “turned off.” Predictably, this news has induced a case of what you might call Gamer Persecution Syndrome among a certain subset of gamers who show a strong aversion to any critical or negative commentary about our hobby (see: feminism). To be fair, this type of thinking is not unique to gamers; hyperbolic, vitriolic reactions can be found in just about any comment thread on the Internet, and usually represent a tiny slice of the community. Also, this is not a huge issue. The reaction has been pretty muted, and I doubt anyone will be talking about this a month or two from now. Still, it seems worth writing about, because there are a number of misconceptions in the coverage of and reaction to this story. 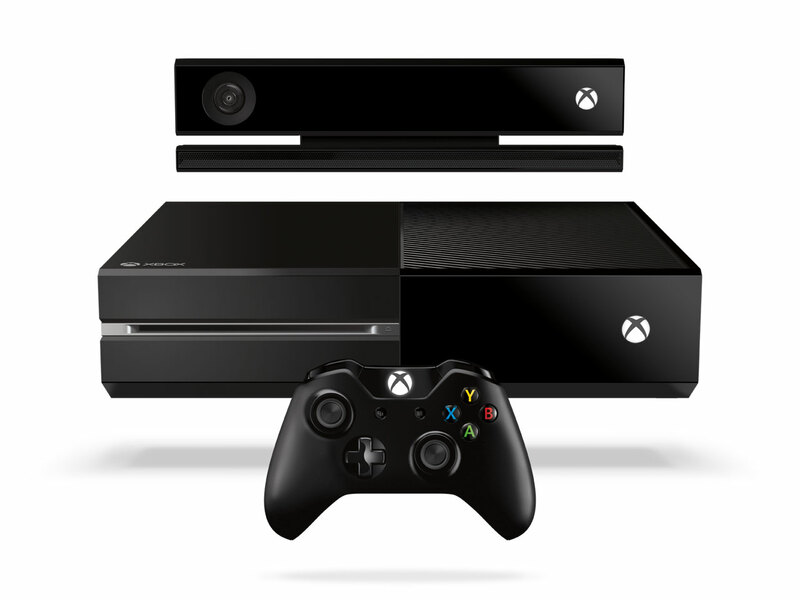 The Xbox One: it’s the same color as oil and coal for a reason. First, some background. While a lot of the coverage has referred to “a recent report” or something along those lines, what they’re really referring to is a blog post. (The word “blogs” in the URL and “Noah Horowitz’s Blog” at the top of the post should’ve been clues.) The report in question is actually almost a year old, and is linked to in the third paragraph of Horowitz’s blog post, a paragraph that begins with the words “last year.” The report outlines the results of an NRDC study of energy consumption by the three current-gen consoles and makes recommendations for improving their efficiency. One of the big takeaways is that current-gen consoles use a lot of energy – enough to power all the homes in Houston by the end of this generation – and a lot of this energy is consumed in standby mode. The Star Wars Battlefront trailer dropped today at the Star Wars Celebration event. 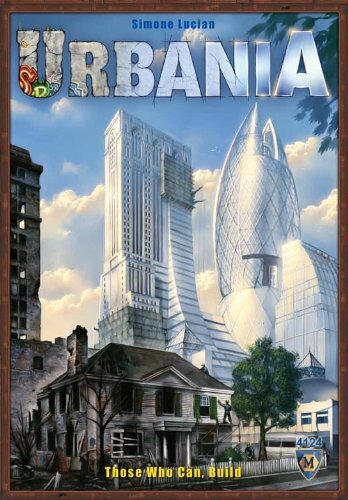 I don’t really have anything insightful to say about this, and keeping you updated on breaking news isn’t really the point of this blog, but I’m too excited for this game to not post something about it. With the new Zelda game delayed into 2016, Battlefront is officially my most-anticipated game of 2015. I’m trying to go full embargo on Episode VII – a task that’s proving a lot harder than it was in 2005 for Episode III­ – so, after an excruciating day yesterday of seeing everyone on Facebook super jazzed about the footage that I won’t see (Internet willing) until December, it’s nice to have a Star Wars trailer I can watch. Over and over. And what a trailer! Nintendo recently released two news babies into the wild with nothing but the barest scraps of information to protect them from the Internet: the company, in partnership with DeNA, will be making mobile games; and, Nintendo is working on a new “dedicated game platform,” codenamed “NX.” With almost no details to report or discuss, all we can really do is engage in the twin 21st century pastimes of Waiting in Agony to Know Everything Right Now, Dammit, and Wildly Speculating. So, let’s speculate! Nintendo goes boldly into the future. The two announcements came at a press conference on March 17, the primary audience of which was stockholders. This is worth remembering when trying to draw inferences from Nintendo’s announcements. Nintendo’s stock price has been stagnant for years, and this press conference knocked it up to as high as it’s been since 2011. Let’s consider the mobile announcement first. Nintendo has been understandably reluctant to jump into the mobile gaming fray. They’ve enjoyed a more-or-less uninterrupted reign atop the handheld gaming market since they released the Gameboy in 1989. The last thing they want to do is cannibalize their own market, trading sales of $200 handhelds and $40 games for some $0.99 apps. They’ve also been adamant over the years that their games should be considered “premium,” and thus worth the $40 price tag, on top of the upfront console investment. They don’t want to cheapen their brands by releasing a bunch of Nintendo-skinned match three games; if they did, people wouldn’t be able to see the value in such premium games as Puzzle & Dragons: Super Mario Bros. Edition. With the release of The Bright Lord on February 24, it would seem that Warner Bros. has finally finished the run of post-release content for Middle Earth: Shadow of Mordor. 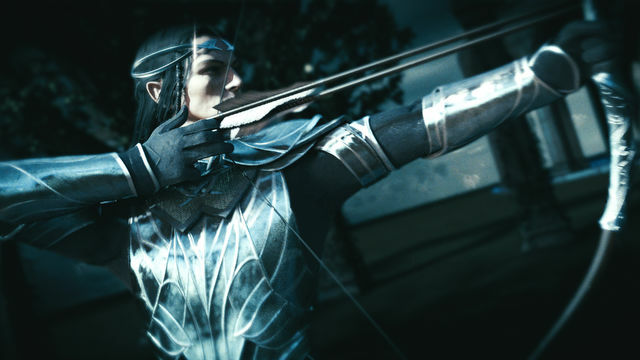 This DLC story takes players back to when ring-forging elf Celebrimbor was still alive and follows him as he completes ten missions on the way to a final confrontation with Sauron. And that final battle is, undeniably, the highlight of this add-on. The build-up to this confrontation, though, is a bit underwhelming. This time around, you play as legendary elf Celebrimbor. After a pretty enjoyable DLC story in Lord of the Hunt – which had you palling around with the wisecracking dwarf Torvin, stealth-killing uruks with the new caragath, and steering a massive projectile-vomiting graug through packs of enemies – the Bright Lord adventure seems a bit stripped down. Other than some voiceover conversations with Galadriel and Sauron, there are no other characters to interact with besides the orcs you slay. The missions present you with the typical challenges to blank this many blanks, either in blank minutes or without being blanked. (There are also some more fetch quests that reward you with a bit of lore.) The missions are each unique in some small way, and provide ample challenge, but it’s basically more of the same. This isn’t necessarily a bad thing; Shadow of Mordor is a great game, and its basic mechanics and mission templates are a lot of fun to play over and over. Having a new set of missions built on the same framework with just some minor tweaks is a welcome addition. On the other hand, the base game continues to repopulate its world with captains and war chiefs even after you’ve finished it, so if you just want to just keep fighting uruks, you can do that ad infinitum without spending a nickel on DLC. There’s been a lot of discussion on gaming sites lately about game length, and whether it matters. The catalyst for this conversation was the recent release of the PS4 exclusive The Order: 1886. If you haven’t been following the story, The Order is a Victorian England-set, most-gorgeous-game-ever-candidate third-person shooter that was hotly anticipated until days before its release, when a video appeared on YouTube purporting to show a complete playthrough of the game clocking in at around five hours, about half of which was devoted to cutscenes. The developers responded that at normal difficulty and played at a normal pace, whatever that is, the game would take eight to ten hours. 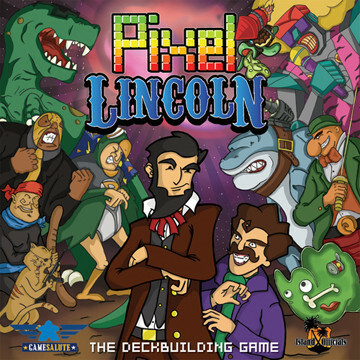 Most reviews I’ve seen put the game at about six or seven hours. Let’s charitably call it seven. 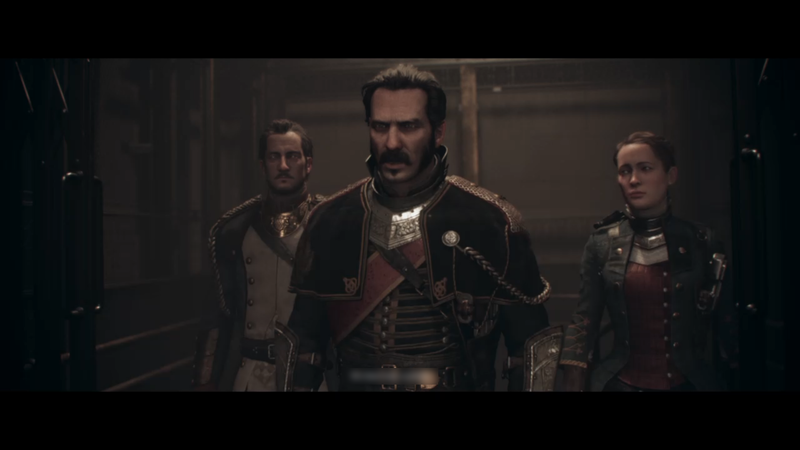 The Order 1886 is an undeniably gorgeous game.